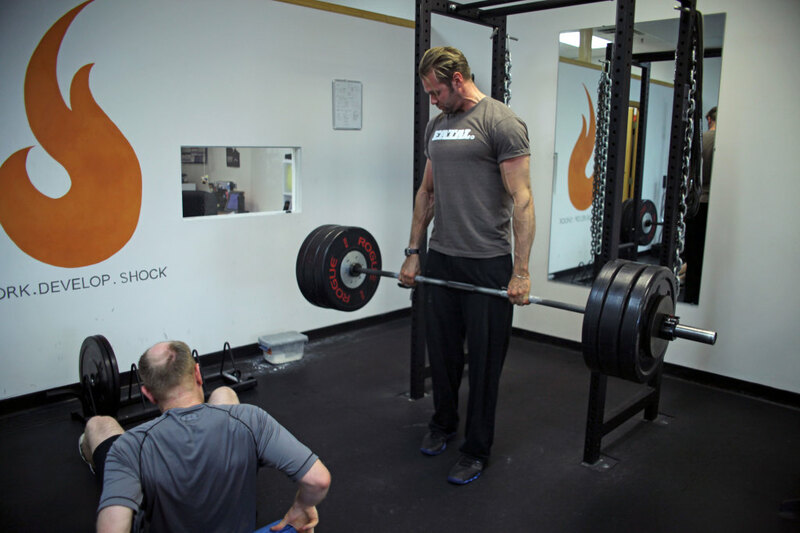 We use evidence based strength training methods in concert with high intensity training to transform individuals into their ideal selves. 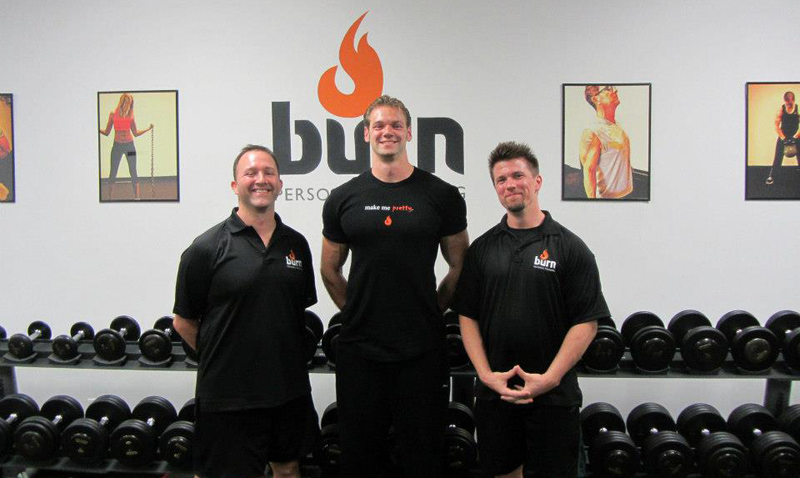 At Burn, you will receive individualized attention and customized workouts to help you reach your goals faster. 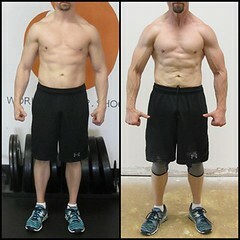 Our Personal trainers are challenged to grow their skills and ability while at Burn, there’s always forward progression here for you.